PIMGento (API) is a Magento extension that allows you to import your catalog from Akeneo API into Magento. You can discover PIMGento (API) on the official website. You can also watch the video demonstration dedicated to the connector here. PIMGento (API) fetches data from Akeneo API and insert data directly in Magento database. In this way, it makes imports very fast and doesn't disturb your e-commerce website. You can consult our road map here. Founded by lovers of innovation and design, Agence Dn'D assists companies in the creation and development of customized digital (open source) solutions for web and E-commerce since 2004. 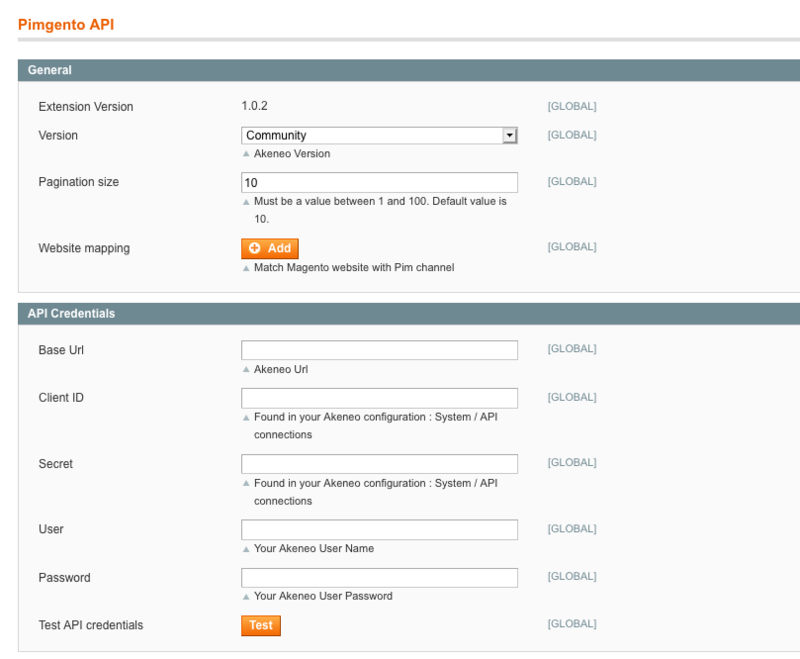 If you want to know how to install, configure or use PIMGento (API), please check how to... section. We advise you to start here! 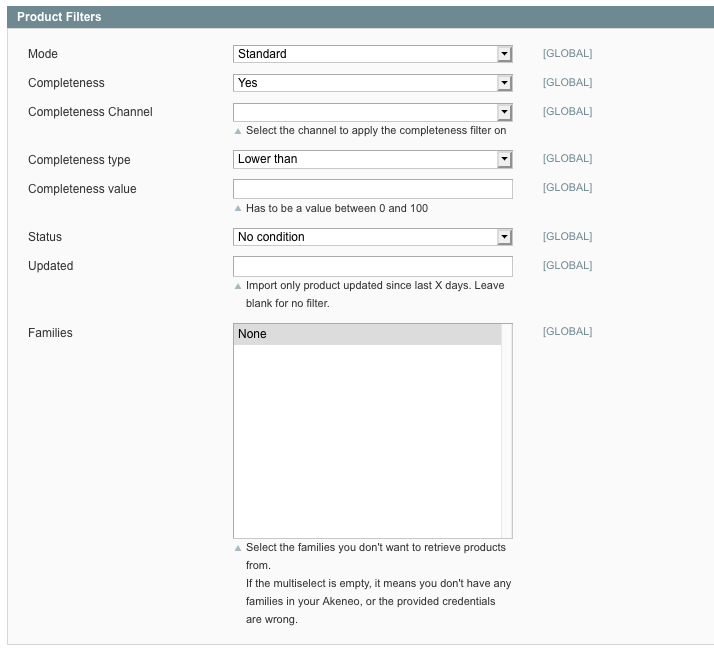 If you want to migrate from the PIMGento CSV connector to this one, please follow our migration guide. PIMGento (API) complete documentation is available here. Akeneo API complete documentation is available here.